We’re joined again by Joshua Sniffen from NFC-Systems today! 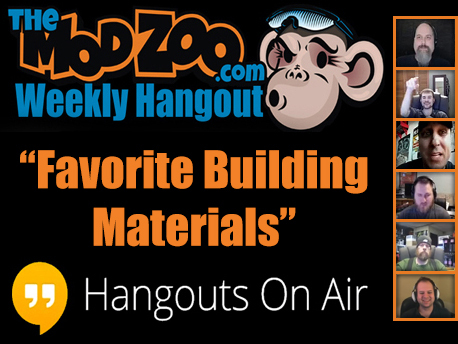 Everyone will share their favorite materials to use, and why. They also have some news, and the new Munky Minutes!